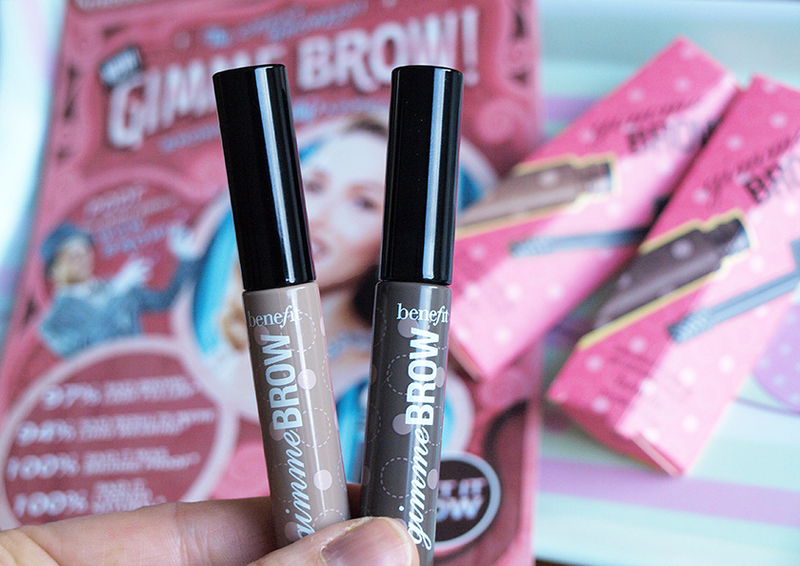 My favourite method of filling in my brows is pencil and powder, but I have been curious about all the brow gels available on the market. 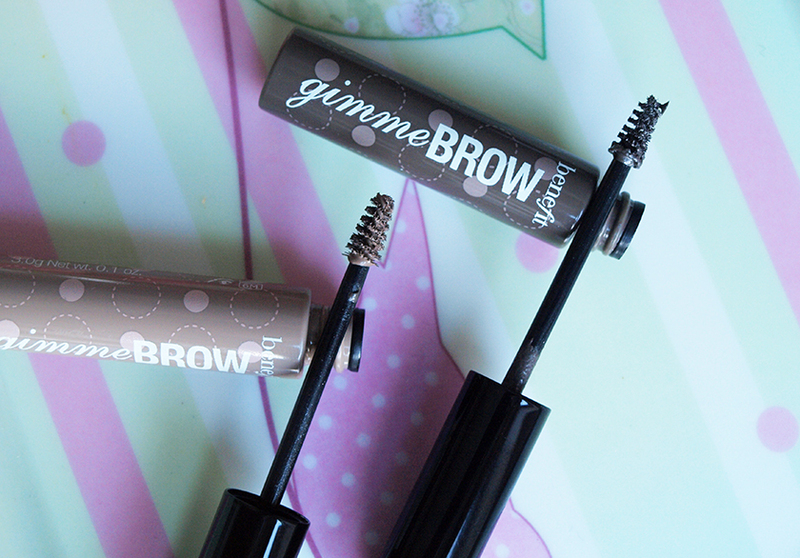 I am not sure how the other ones perform, but I am blown away by Benefit's Gimme Brow! After just one use, I declared my love for the darker shade and I still feel the same about it. It is incredible! How does it work? It is a brush-on fiber gel and it adheres to the skin and hair creating fuller, natural looking brows. It is definitely the most natural looking product I have tried and it is super easy to use. 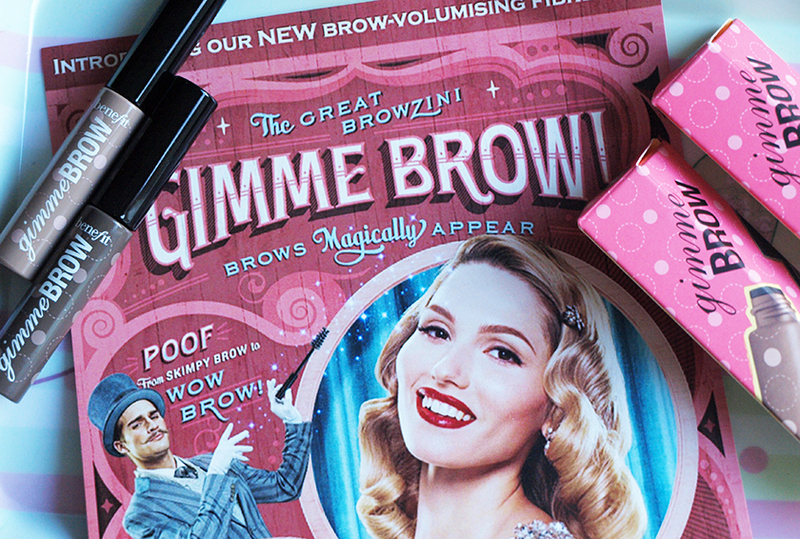 The wand is really small, so you have more control than you would with other brow gels - it is foolproof! Even if you have the lightest hair and 'invisible brows', you will be amazed with the results, as the gel adheres to the shortest hair and adds length, volume and colour. Magic! I often do my makeup in the car (while my husband is driving) and there are two things I usually stress about - liquid liner and eyebrows. Well... I don't have to worry about messing up my eyebrows anymore, because I simply brush through them with the bristles and I am done! You can see the results on the photos below. 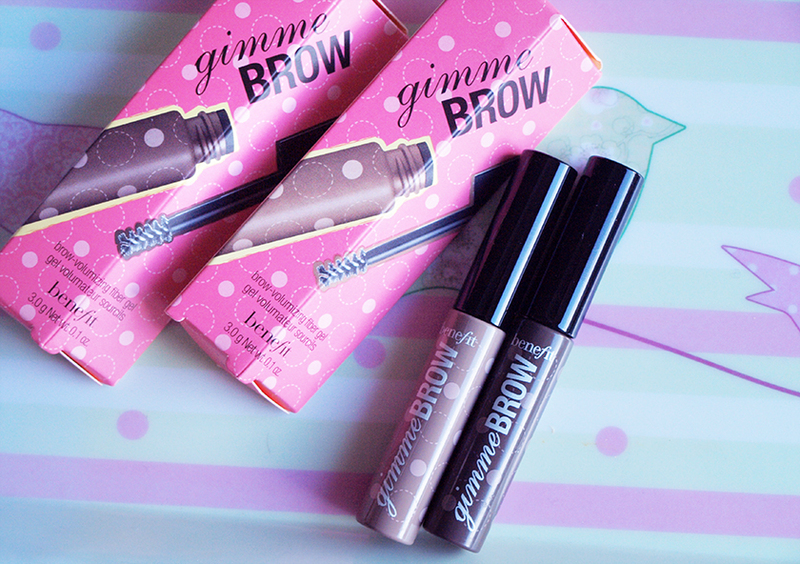 You can make your brows as full as you wish with Gimme Brow, starting with a very natural look, or building it up for a bold effect. I like both :) The lasting power is great and once on, the product stays in place all day, without flaking or smudging. If I touch my eyebrows, I can feel that there is something there, but only when I apply a lot of the gel. There are two shades available: Light/Medium and Medium/Deep with the latter being perfect for my hair colour. You can see the swatches on the photos below. 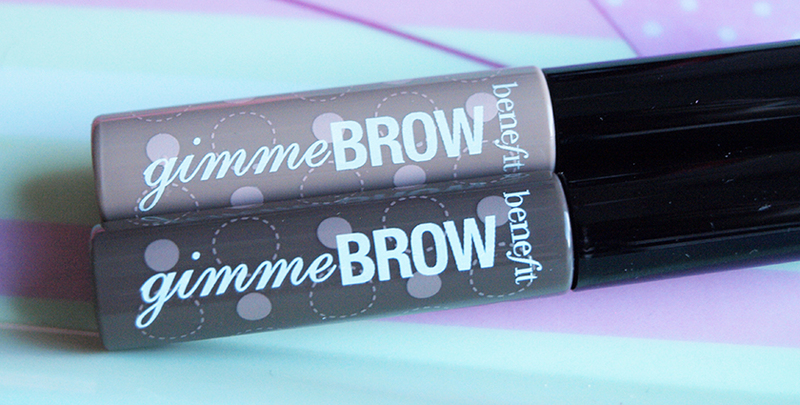 The campaign starts tomorrow and the Bene-Babes are ready to shape thousands of brow arches in the UK! Will you be taking part in #BrowArchMarch ?